With the NB550D we are witnessing the establishment of netbooks at the lower end of the mobile computing spectrum, with slightly lower specs to justify their ultraportable credentials. 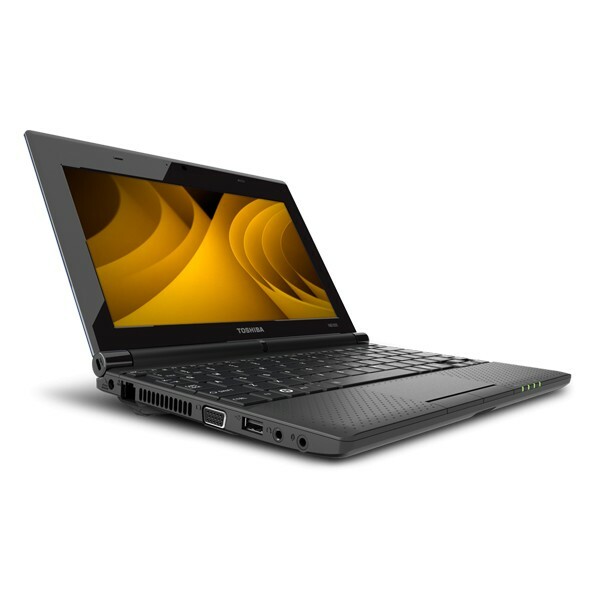 .To sum up, the Toshiba NB550D is a very capable netbook, with a spec which – courtesy of its C-50 archiecture and Harman Kardon speakers – elevates the netbook genre to a credible alternative to the notebook. Get one. Toshiba NB550D review – a proof AMD netbooks rock! All these and some others will make the NB550D one of the best 10 inchers on the market right now, placing it up there towards the top of the charts. Thus, if you’re looking for one of the best netbooks you can get these days, this Toshiba should be one of your top options to consider. This will ultimately be the main bottleneck in the NB550D, and even doubling it would likely push this straight to the A-List. As it stands we love this little powerhouse, but it could be so much more. Our only major concern is the very low amount of memory. 1GB may be suitable for a Linux environment, but Windows 7 is at its heart a memory-hungry desktop OS. Once you assign RAM to the integrated graphics, and hand over what Windows demands, there is around 100MB of free RAM to use for applications. This will ultimately be the main bottleneck in the NB550D, and even doubling it would likely push this straight to the A-List. As it stands we love this little powerhouse, but it could be so much more. If you are looking for something that is going to excel at video playback and can handle some light gaming, and you need it to be portable, then you shouldn't be looking any further. The single-core Intel Atom CPU is definitely the lower-end of the spectrum, but that holds true to the cheap price of this laptop. It does perfectly well for productivity tasks, like word processing and Internet use, but too much multitasking does slow down the laptop, especially since it only has 1GB of memory. The integrated graphics processor is completely unable to play any 3D games and is only adequate enough for online video playback and some light multimedia use. 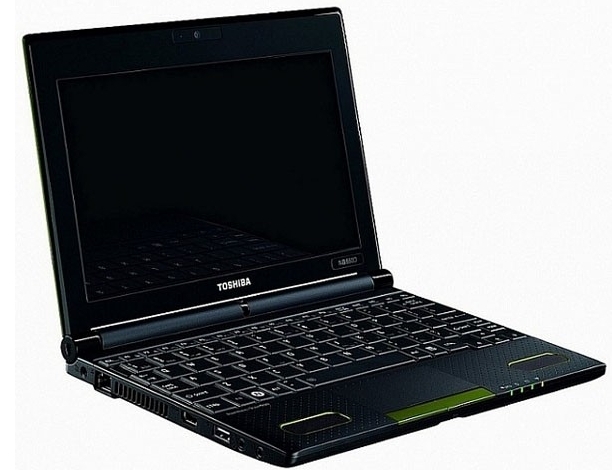 The Toshiba Mini NB505's 6-cell battery lasts an average of 7:00-7:30 hours, which is longer than other similar netbooks by almost an hour. Overall, the NB550D feels sturdy, looks good, it's light and it has good speed for a netbook. The fact that it has an HDMI port should make it appeal to users who want something small that they can plug into their TVs to watch streaming videos or downloads. We just wish it had better battery life, as its performance in our battery test just doesn't stack up well against recent competitors.